Are you trying to know God "on the run" without taking the time for personal interaction with Him? 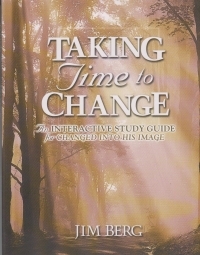 Taking Time to Change is an interactive study guide to be used with Jim Berg's Changed Into His Image. 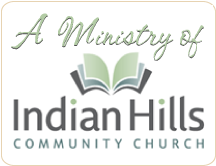 This thirteen-week series will lead you into more intimate fellowship with God -- the heart of biblical change. 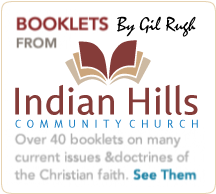 Discover lasting peace and joy as you take time to read Changed Into His Image, reflect on truth, memorize Scripture, and respond to God through prayer. 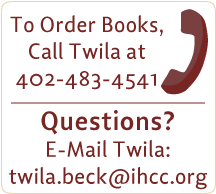 This study guide can also be used as a syllabus for the . . . video seminar.